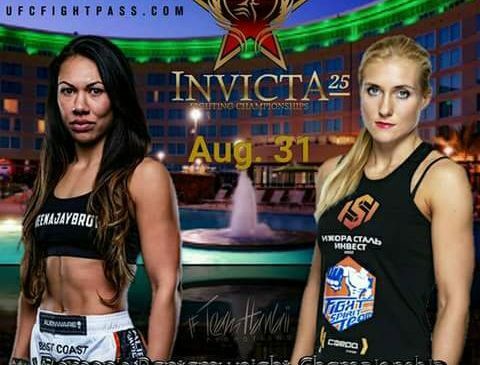 On August 31, Raquel “Lionheart” Pa’aluhi (6-5) will take on Yana Kunitskaya (9-3, 1 NC) for the Invicta FC Bantamweight title. 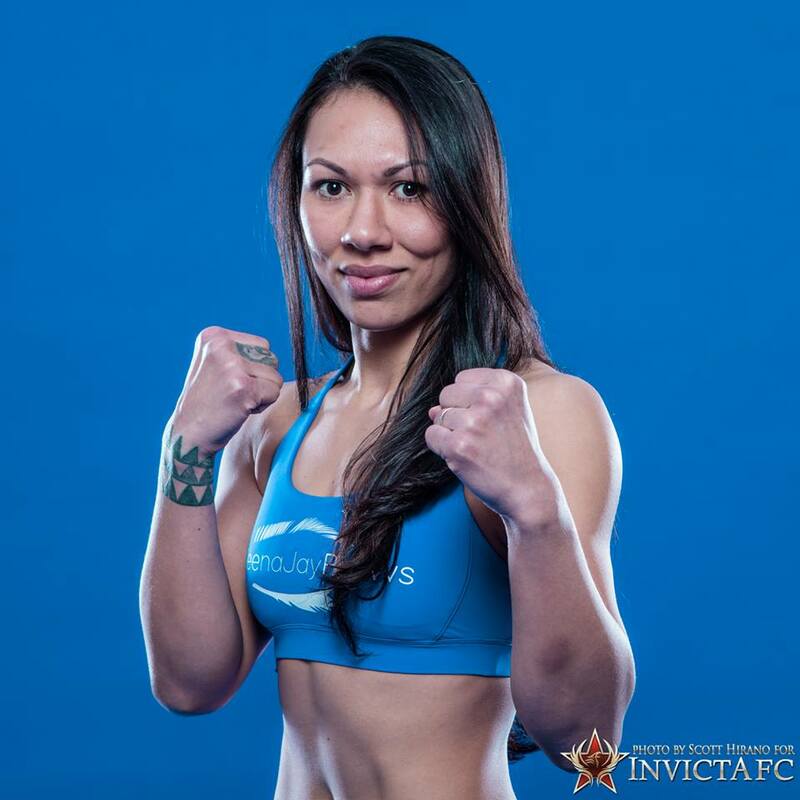 The opportunity comes in the wake of her January win against Pannie Klanzad inside the Invicta cage. Kunitskaya fought recent title holder Tonya Evinger twice, with the first bout ruled a no-contest and the second ending in a submission loss. Evinger has now vacated the title in order to compete this Saturday’s UFC 214 against former Invicta Featherweight Champ Cris “Cyborg” Santos. Pa’aluhi has not always been ahead on the scorecard. She is known to fight whoever is placed in front of her and spent the early part of her career fighting heavily experienced opponents, many of which are now in the UFC. Kunitskaya looks to be a challenge, but Pa’aluhi has never backed down from one before and is confident going into the bout. Sanding 5’7” on an athletic build, Pa’aluhi has always gone through the ups and downs of the intense weight cut during each fight. Recently, she has been vocal about her quest to live a healthier lifestyle and remove that stress factor from her fight camp. Pa’aluhi has chased her dream of becoming a champion literally across oceans. A native Hawaiian, her early career was fought primarily on the island of Oahu. She hails from the west side of the island, which is also home to an number of the island’s high profile competitors such as UFC champion Max Holloway and others. This will be her sixth bout in the Invicta FC cage. 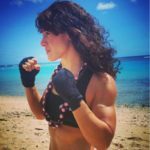 Bryanna “Pink Ranger” Fissori is a professional female fighter based in Honolulu, Hawaii. Fissori has been working as a professional journalist for well over a decade in a number of industries as a general reporter and legal analyst. Along with a mean left hook, she also has a law degree. Fissori trains out of the BJ Penn UFC Gym in Honolulu with Team Women of War and actively competes for top level promotions such as Bellator MMA and PANCRASE MMA in bantam and featherweight divisions.